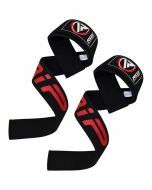 Tough yet supple! 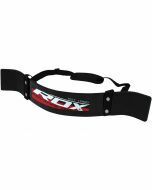 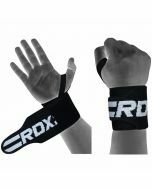 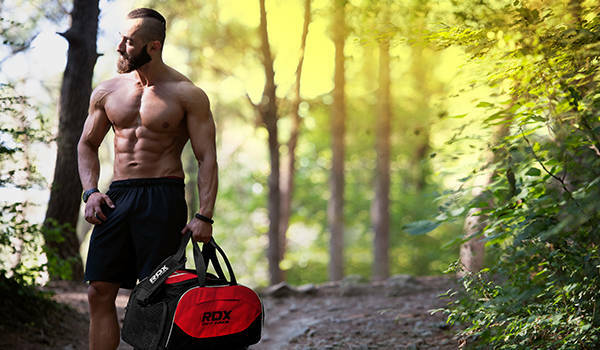 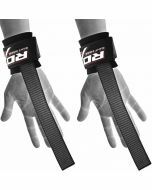 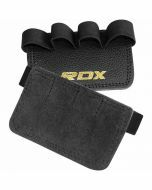 RDX's latest edition wrist-straps were made to improve grip, lifting technique and avoid wrist damage. 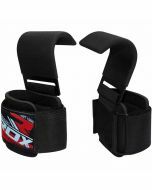 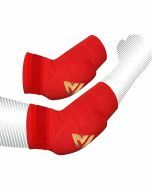 The base is built using durable neoprene material with shock-absorbent padding on the inside. 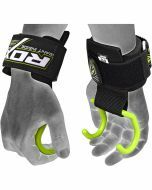 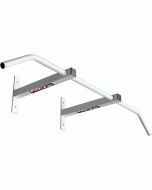 Quick-EZ hook & loop closure strap with heavy-duty, anti-rust hook and loop closure enables convenient strapping and can be adjusted to your desired comfort with a newly added granular pull-end that provides adjustment grip. 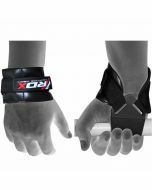 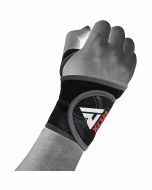 44CM in total length, the wrist-strap itself from the neoprene base is measured at 28CM x 4CM to allow a solid grip with zero slippage to allow better lifting technique to make the most out of each rep.